The Julian date was 2458459.5001. 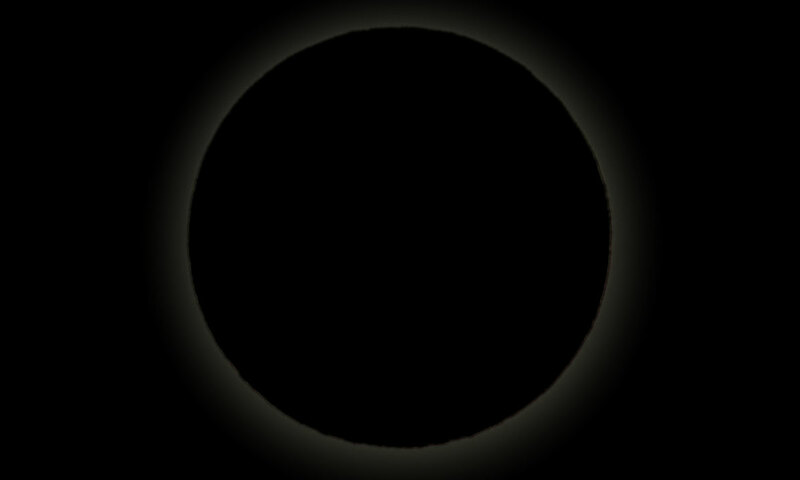 The sun’s ecliptic longitude was 255.463525143211 degrees. Its mean anomaly was 333.5482047768 degrees.